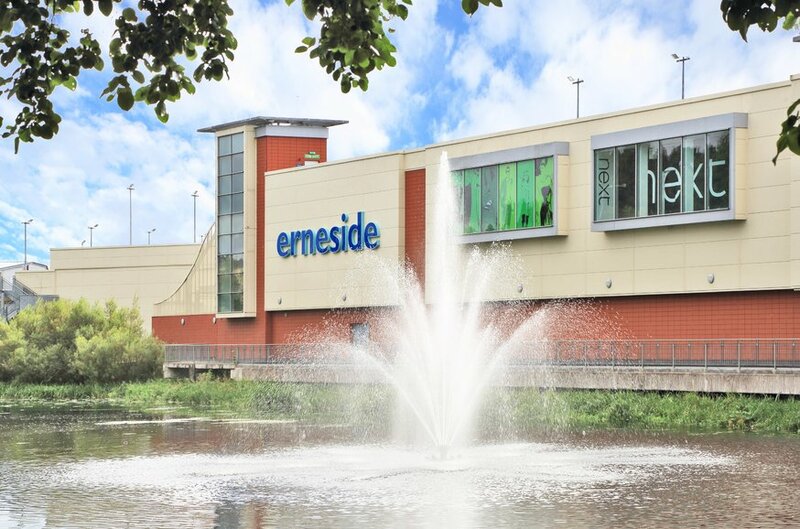 Erneside Shopping Centre is located in the centre of Enniskillen, County Fermanagh c. 24 miles from Omagh and c. 82 miles from Belfast. 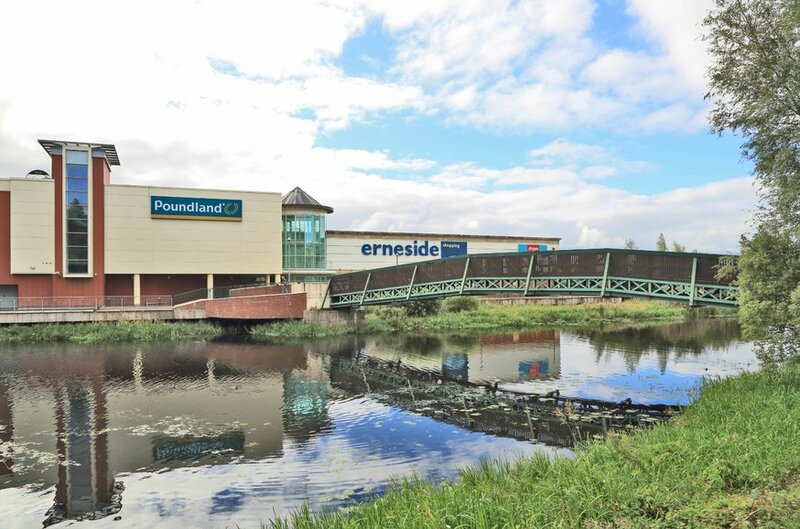 Enniskillen is well served by Northern Ireland’s road network and forms the point at which several key arterial routes converge. The town has a resident population of 13,587 people. 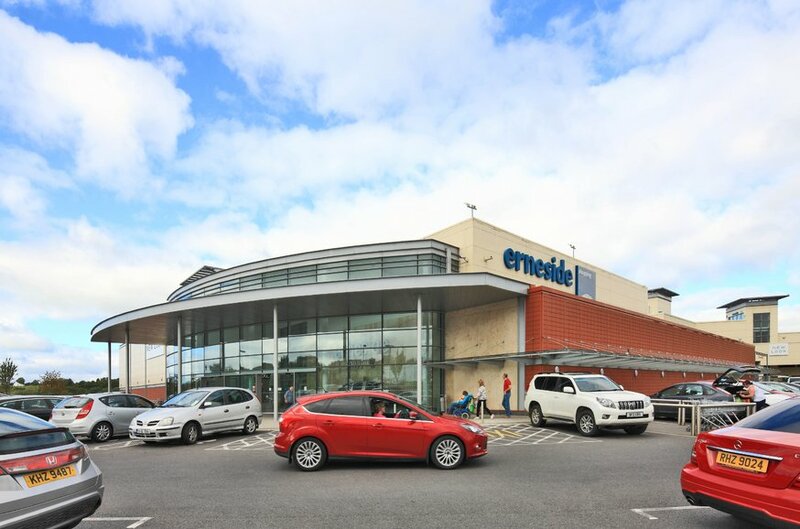 The Erneside Shopping Centre is the dominant shopping centre in Enniskillen, providing the town’s principal retail pitch. 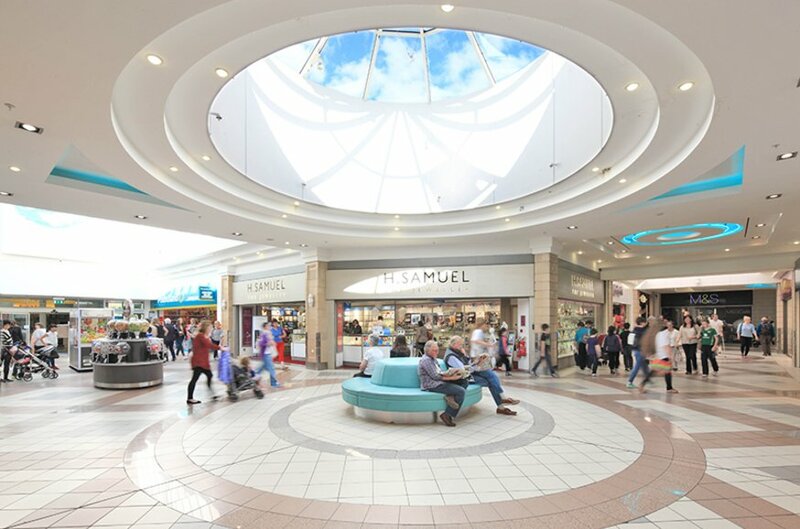 The centre is located within the designated town centre in a picturesque setting on a natural island on the edge of the Lower Lough Erne. 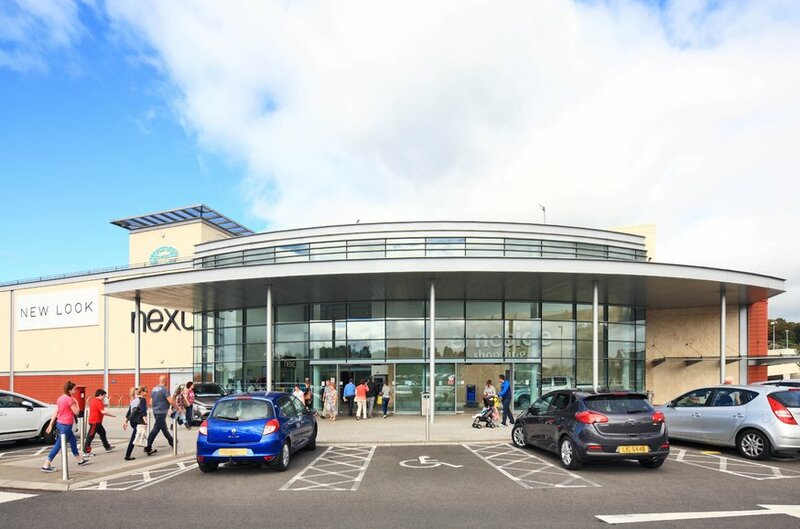 The scheme provides 157,834 Sq. ft. in total of retail and leisure accommodation which is divided into 34 individual units, with two kiosk units and two merchandising units. The scheme is anchored by Marks & Spencer, Next and New Look. 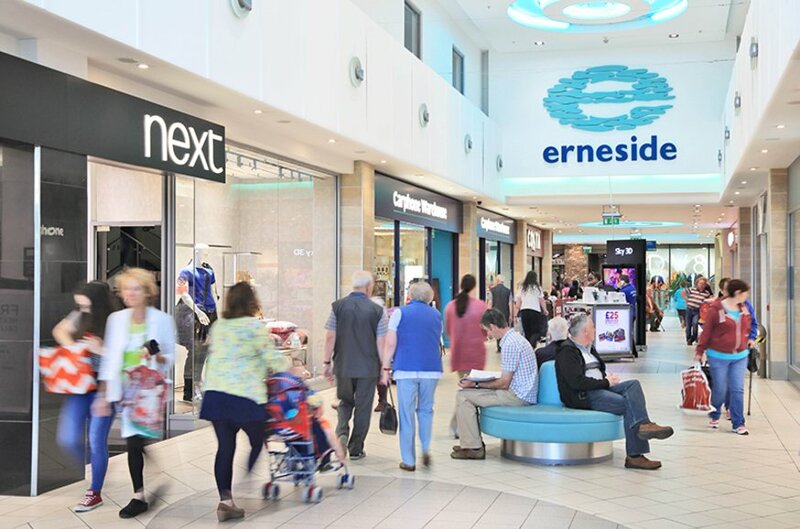 Other national retailers within the scheme include River Island, Holland & Barrett, Monsoon, Claire’s Accessories and Argos. 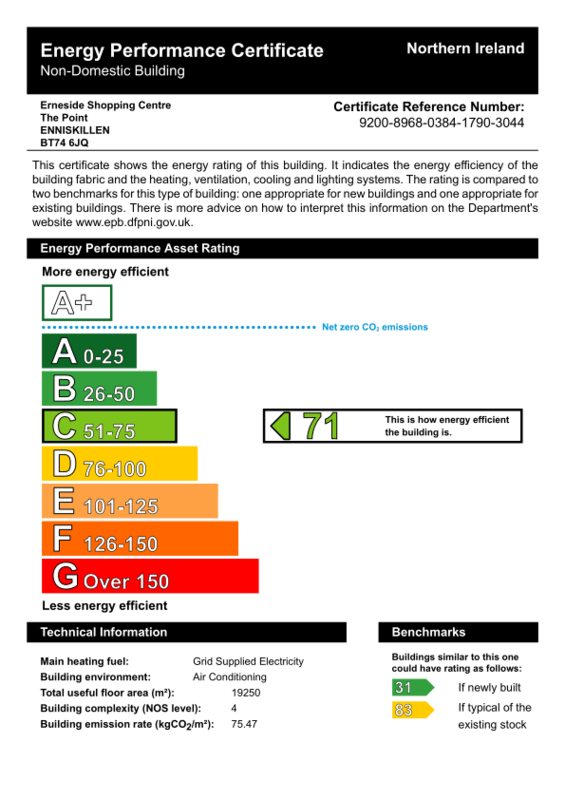 The scheme has a total of 666 car parking spaces, distributed between the multi storey car park and the ground level car park.